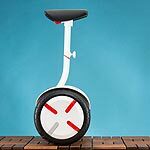 Hailed as a sort of hoverboard for adults, the Ninebot MiniPro from Segway offers a sleek new alternative in personal transport. The MiniPro is designed to ridden while standing, and is equipped with an adjustable stem that lets the rider steer with their knees. 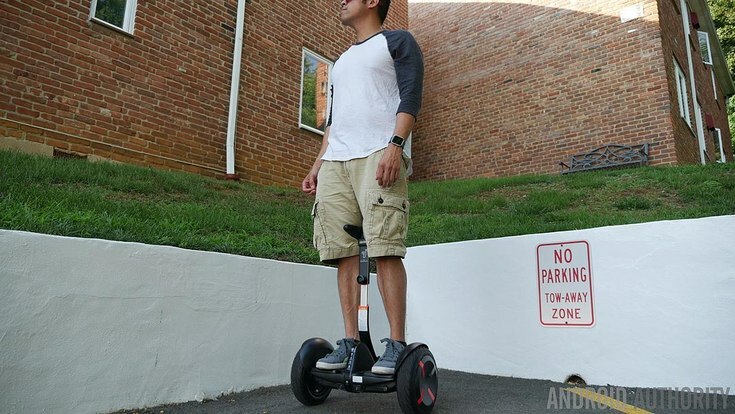 The device itself weighs 28 pounds, and supports weights between 85 and 220 pounds, and its 10-inch wheels allow the MiniPro to travel inclines and over different types of terrain. One battery charge should allow for up to 15 miles of travel, and the MiniPro’s battery has been certified to be explosion-free.